NetApp A/NZ vice president, Steve Manley. NetApp has highlighted that its partner ecosystem comprised of technology providers, system integrators and service providers, forms a core part of its business strategy. Recently appointed NetApp CEO, George Kurian, was in town meeting with customers and partners, along with NetApp Asia Pacific senior vice-president and general manager, Richard Scurfield. Kurian said that partnering well with technology providers, SIs and service providers were a core and fundamental part of its business strategy. The vendor recently revealed its first quarter revenues for 2016 fiscal year standing at $US1.34 billion. Its clustered Data OnTap node shipments increased 114 per cent year-on-year and All Flash FAS units grew 137 per cent year-on-year. Kurian said accelerating the adoption of its new portfolio of technology, was at the heart of the changes it was making. 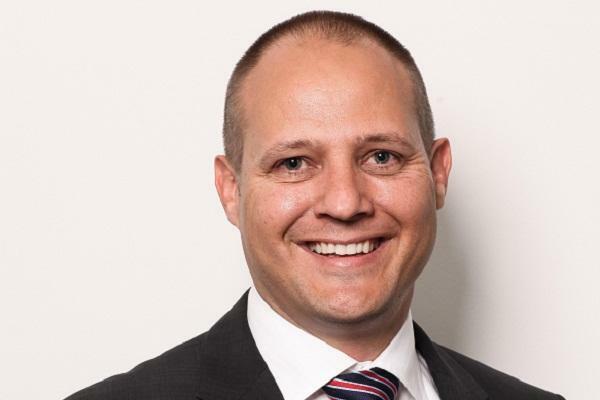 In Australia, NetApp’s indirect business fluctuates between 70 - 80 per cent, in New Zealand, it’s model is 100 per cent indirect, NetApp A/NZ vice-president, Steve Manley, said. Scurfield, said Australia was its second largest growth market in Asia Pacific region. “We see a tremendous amount of adoption into the technology public arena (smart cities, eHealth); and creative business models and that’s leading us to making significant amount of investment in people and areas to allow the Australian sales team to bring in creativity and innovation that is happening at the business end,” he said. NetApp recently released a study that looked at the top megatrends that will shape A/NZ businesses in the next five years including economic change, technology innovation and the Internet; changing consumer expectations and behaviours. This is according to a Tech Research Asia survey conducted in May that also touched on industry-related trends such as cyber attacks, the rise of Asian economies, global warming, access to quality education and challenges of healthcare and disease prevention were also top of mind for A/NZ businesses and IT leaders. The survey indicated that one-in-four organisations were using data analytics to prepare for these megatrends, but they were faced with challenges. About 30 per cent of CxO’s indicated finding people with the right skills to analyse the data was challenge along with 31 per cent stating they had difficulty with timeliness access to data. About 41 per cent revealed securing their data was challenge, while one in five were concerned about data portability between providers. According to the survey, about 60 per cent of A/NZ business and IT leaders have Cloud strategy and almost one in two expect to use a data fabric in the future to help manage their data in a hybrid environment. The survey involved 378 Australian and 90 New Zealand organisations.